Will You Be In My Bridal Party? I stumbled upon these adorable cards yesterday and simply had to share! 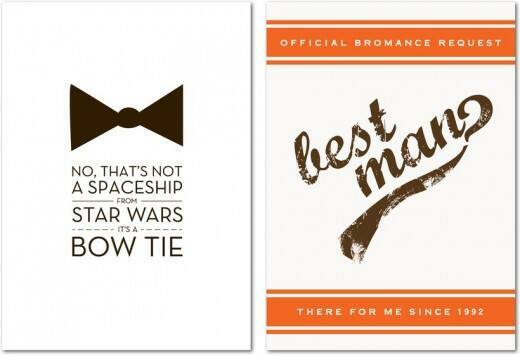 I think these fun-loving cards from Tiny Prints are a sweet, unique way to ask your BFFs to be in your bridal party. With catchy sayings and heart-warming designs, they're the perfect way to pop the question to your friends after you've said 'yes'. 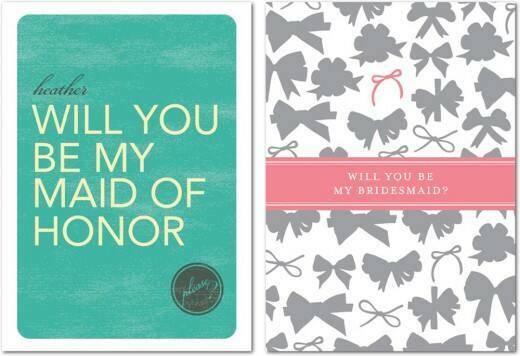 These cards got me thinking- how did you go about asking your bridal party if they would stand up in your wedding? Dinner? A phone call? Spill it!